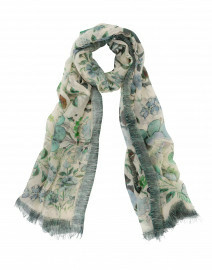 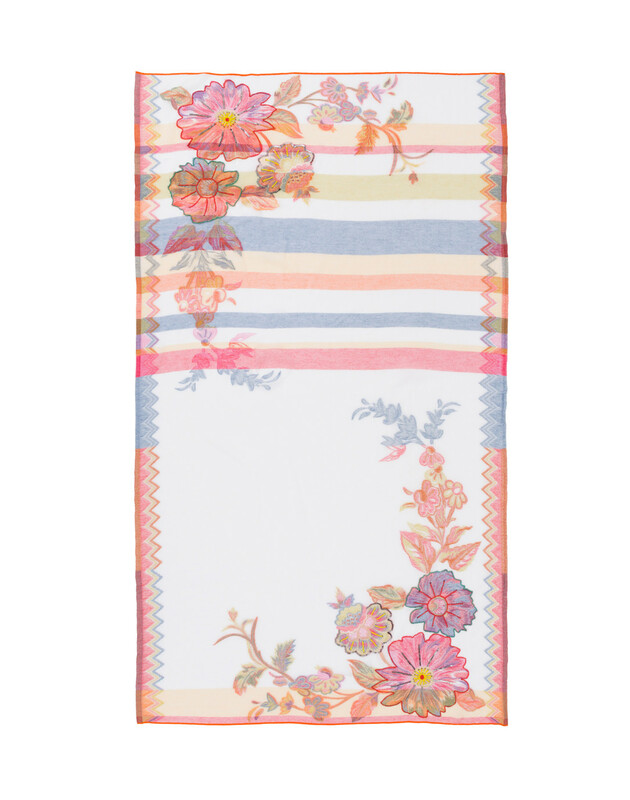 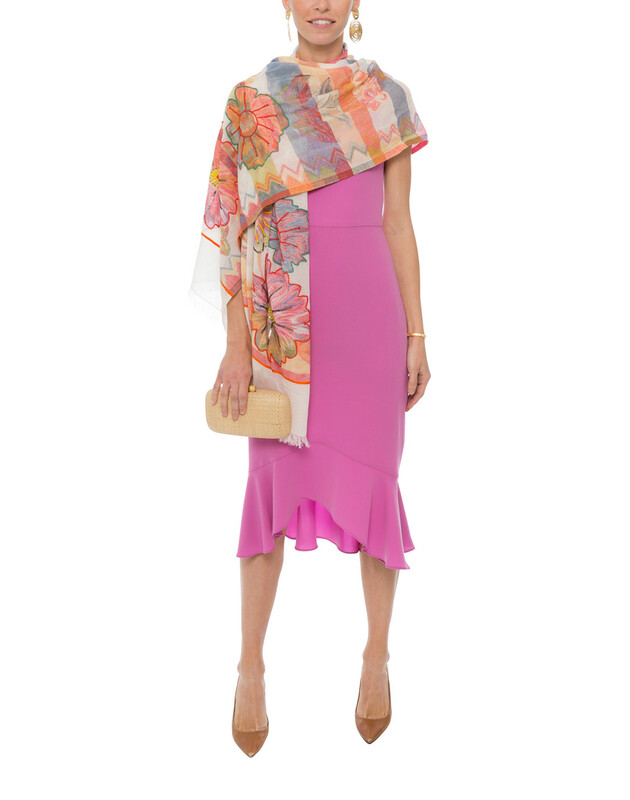 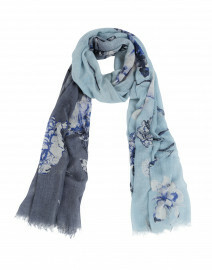 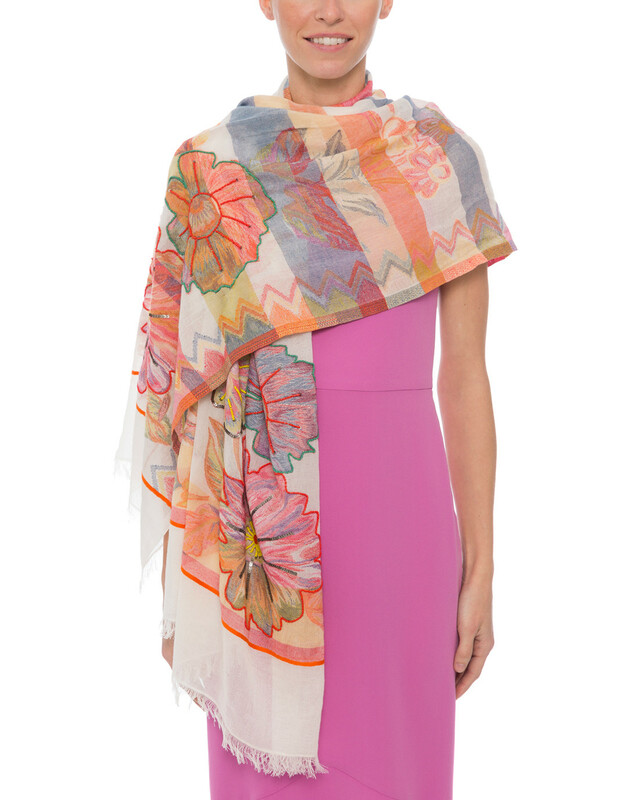 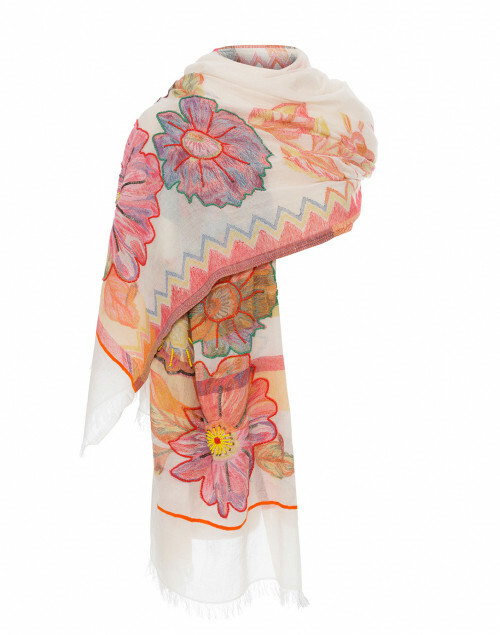 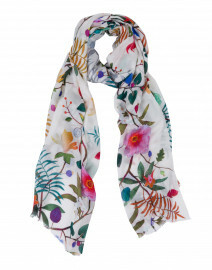 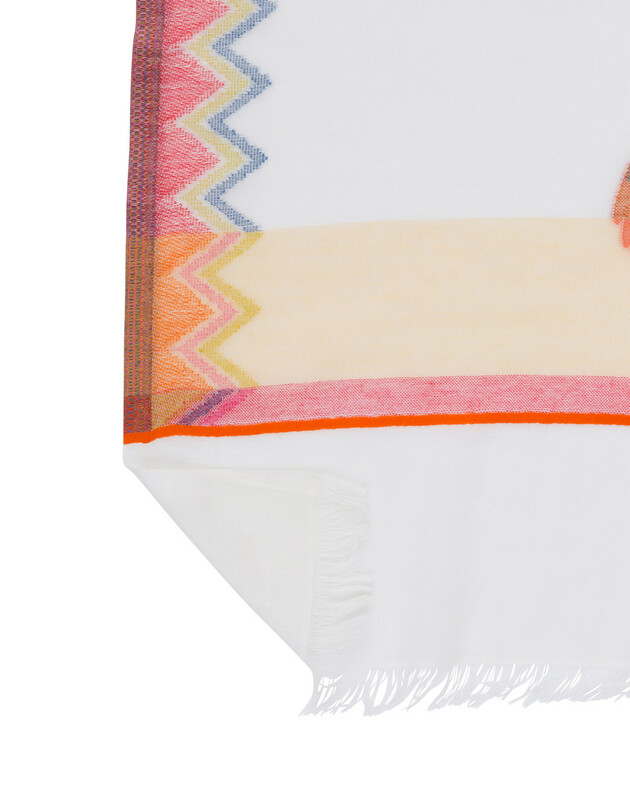 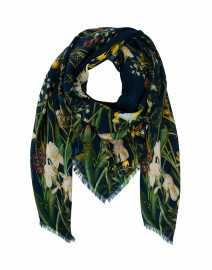 This beautifully whimsical scarf by Tilo will add a pop of color to your evening edit. 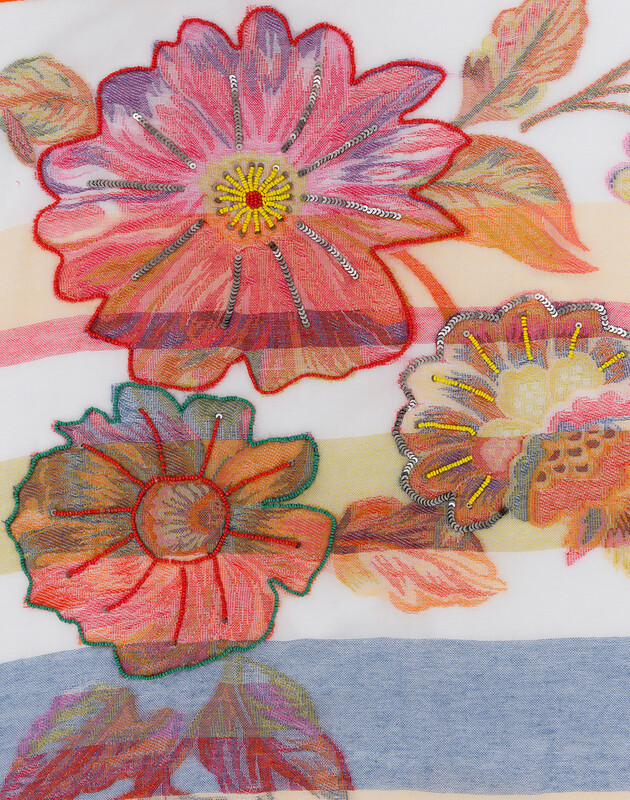 Made from 100% cotton, it features beaded and sequined flowers and a lovely eyelash fringe trim. 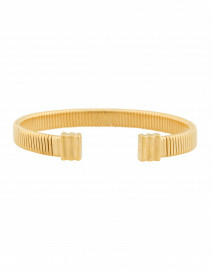 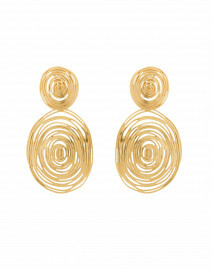 Pair it with a pink dress for a feminine look.